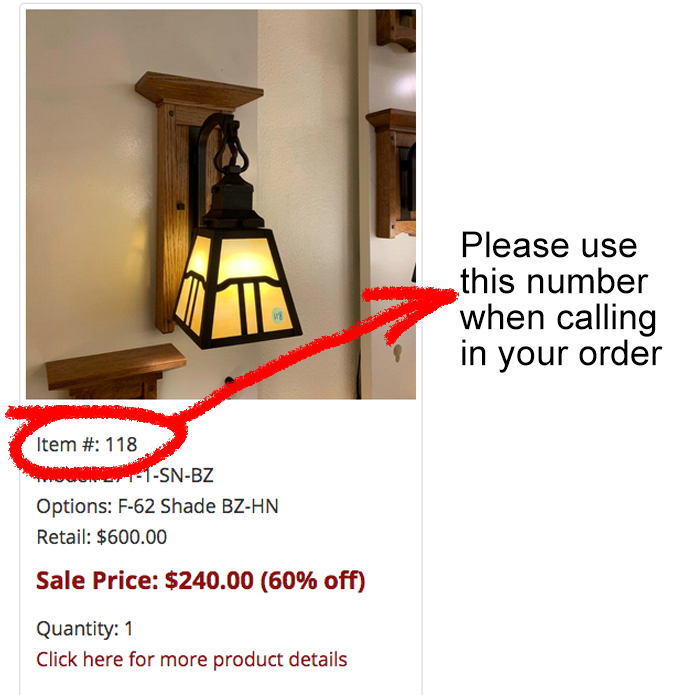 · Keep refreshing product pages to see what is sold. · Write down “Item #” of the product you would like to order. This will help speed up the ordering process. · Order Confirmations will be sent once your item ships. · Most orders will ship in 3-5 days. · Lundberg or Radke Shades in Showroom Sample are as is and limited quantity available. Radke shades are blemished and price reflects these issues. No Returns. Multiple color glass panels add $40 to cost of glass. · No additional discounts can be combined with Showroom Sale or Sitewide Sale.